Live Presentations | StatsWhisperer | Statistics Training, Books, Videos & More! StatsWhisperer, Inc., by way of William M. Bannon, Jr. PhD, makes frequent live presentations (keynote, as well as workshops) to assist students and faculty in meeting the specific education and career development needs they currently face. The topics addressed often relate to advising instructors on how to best teach statistical research methods to their students, as well as making direct presentations on how to perform statistical research to students and faculty. 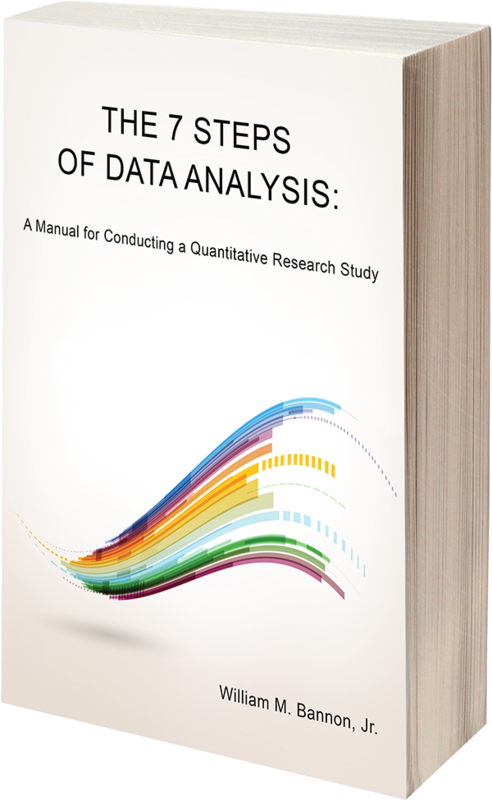 This is a one day lecture delivered by Dr. Bannon where he presents how instructors have a significant advantage in using The 7 Steps of Data Analysis model to teach students how to conduct an effective and legitimate original quantitative study. This is a one day lecture delivered by Dr. Bannon where he illustrates how students may employ The 7 Steps of Data Analysis model to gain a significant advantage in advancing their aptitude to conduct an effective and legitimate original quantitative study.